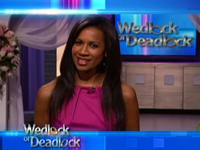 Dr. Michelle hosted the syndicated daytime talk show “Wedlock or Deadlock” where she decided whether couples should move forward and get married or break-up for good. 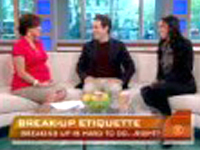 Dr. Michelle discusses recent break-up strategies and gives advice on proper break-up etiquette. 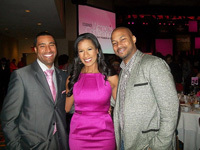 Women’s Health Magazine’s Michelle Callahan and author Ian Kerner discussed how divorce may be contagious among friends or family.